When the colder weather hits, homeowners immediately turn to their heating systems to keep the house warm and comfortable. While they may be designed to be efficient, the system can’t reduce the amount of heat that escapes through the walls, windows, and even attic insulation. This often causes your home’s energy bills to increase significantly. Luckily, there are a few ways you can save money on heating costs this winter. The attic is one of the most problematic areas for heat loss in the entire home. When the insulation is worn down or the room lacks an appropriate amount in the first place, your heating system has to work harder to keep the whole house comfortable. Schedule an attic insulation inspection with your roofing contractor. They’ll be able to determine if you need insulation to keep your energy bills as low as possible. Too much insulation can be just as much of a problem, so always leave it to the professionals. No matter how great your attic insulation is, it won’t help your furnace be more efficient if it’s struggling to produce heat in the first place. Before winter is in full swing, replace the air filters in the heating system. 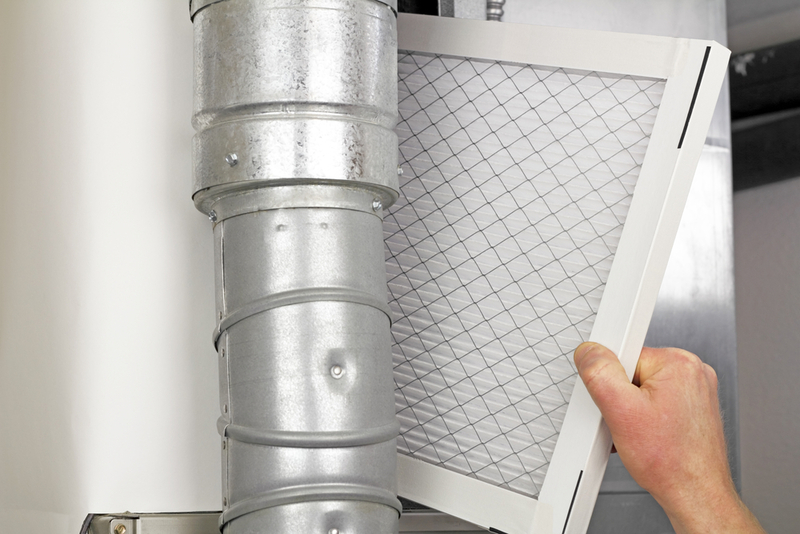 Clogged filters cause the furnace to work harder and burn more energy to produce the same amount of heat. By replacing the filters, the unit will be able to operate more efficiently. Even double-pane windows allow some heat to escape through the glass. The more heat that escapes, the more your heating system has to work to keep the home comfortable, resulting in higher energy bills. Instead of letting heat out through the glass, upgrade your window coverings. Thick curtains or tightly woven blinds are good insulators during the winter months, making it easier for your heating system to keep up with the thermostat. Are you ready to start saving money on your home heating costs this winter? Schedule a consultation with Ray St. Clair Roofing in Fairfield, OH. Their experienced home enhancement specialists will evaluate everything from attic insulation to the condition of your windows to find the right solution for your needs. If anything needs to be replaced or upgraded, they’ll be able to get the job done quickly—before the winter weather sets in. Learn more about their services online, and call (513) 874-1234 for a free estimate.